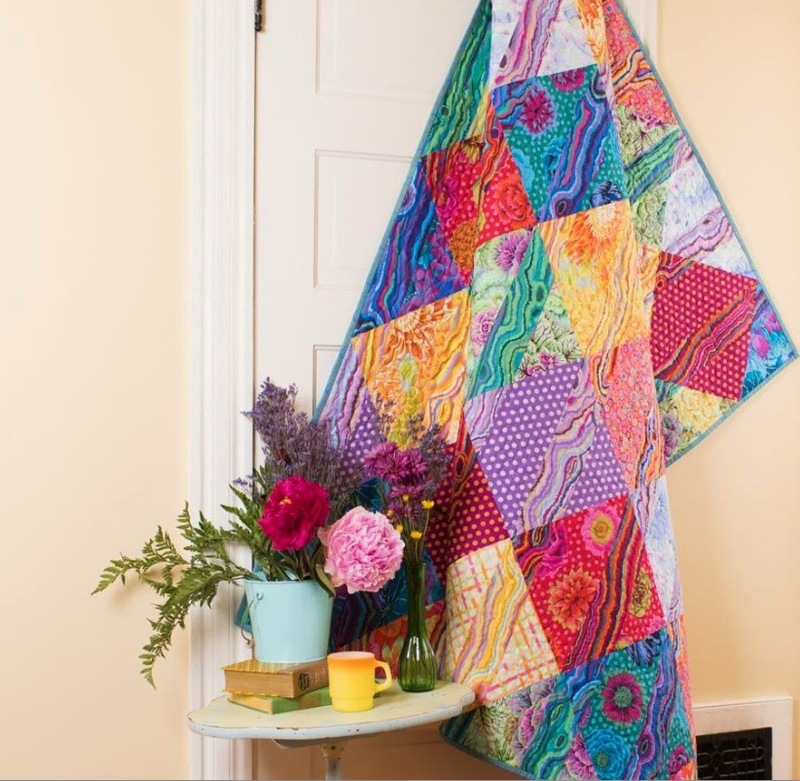 Create a colorful masterpiece with the Kaffe Fassett Funky Stripes Kit! You’ll receive a Craftsy-exclusive pattern and fabric to sew this stunning 60″ x 75″ quilt top. Featuring an alluring palette of reds, blues and purples, this gorgeous quilt is an eye-catching showcase of Kaffe’s signature prints.